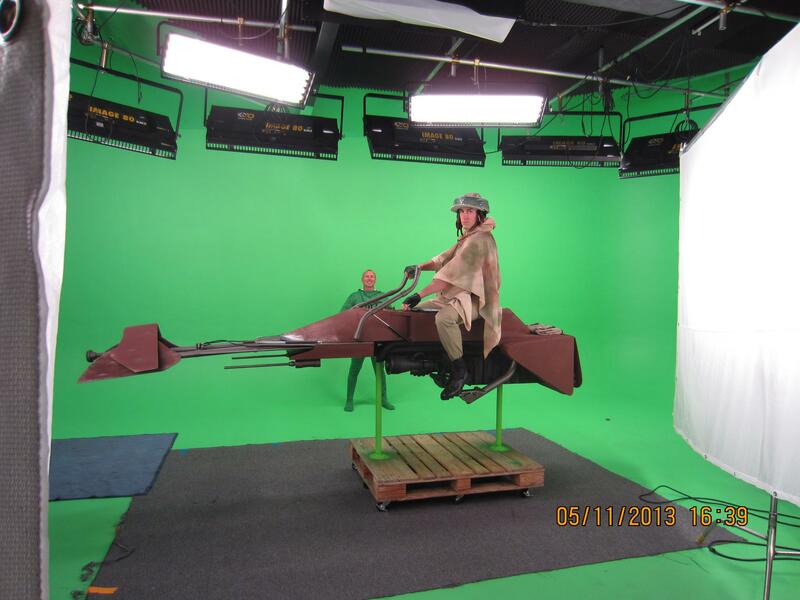 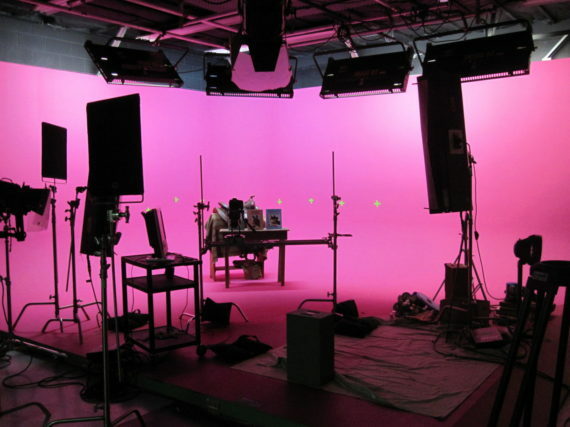 Loyal Studios has been producing chroma key projects since 2005. 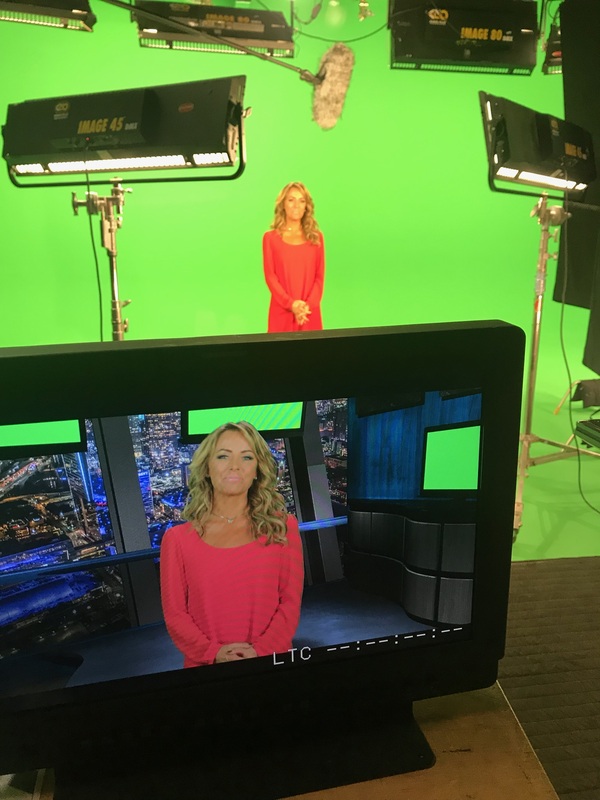 Our studio partners are designed to produce top quality chroma key content through pre-lit cyclorama walls and expert technicians. 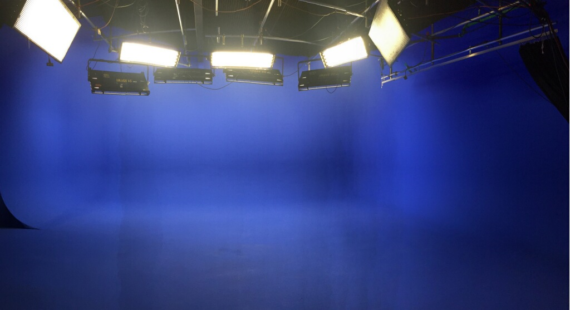 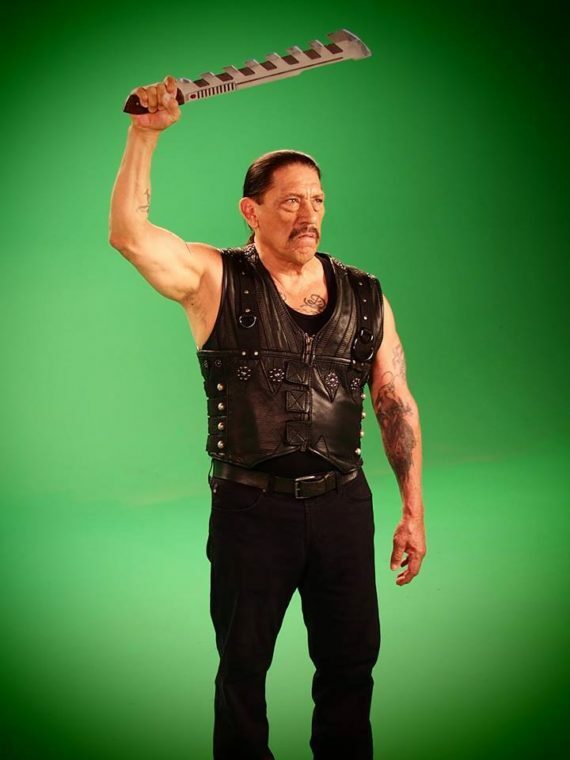 Let us help you produce your chroma key project based on your specific requirements. 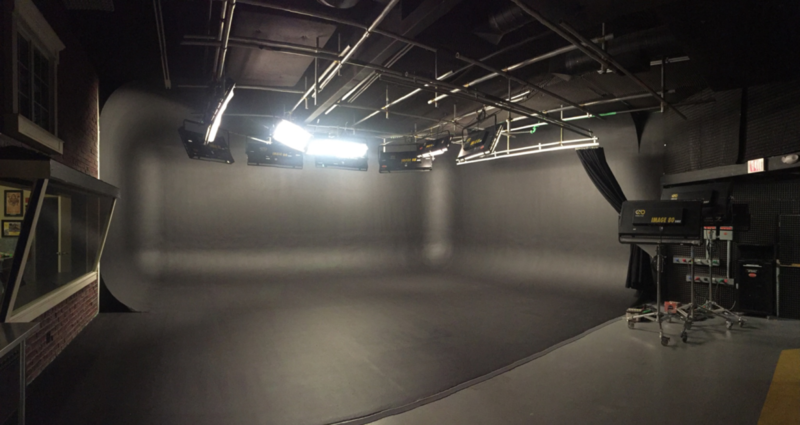 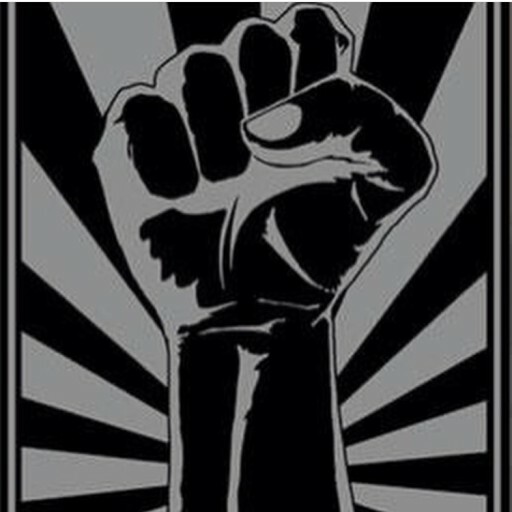 Let us help you find the perfect location for your production!